How a Scottish Protected Trust Deed can help with debts from Sheriff Offices such as Walker Love, Stirling Park, Scott & Co & Alex M Adamson. What is a Scottish Protected Trust Deed? You are here: Home » Blog » Uncategorized » How a Scottish Protected Trust Deed can help with debts from Sheriff Offices such as Walker Love, Stirling Park, Scott & Co & Alex M Adamson. 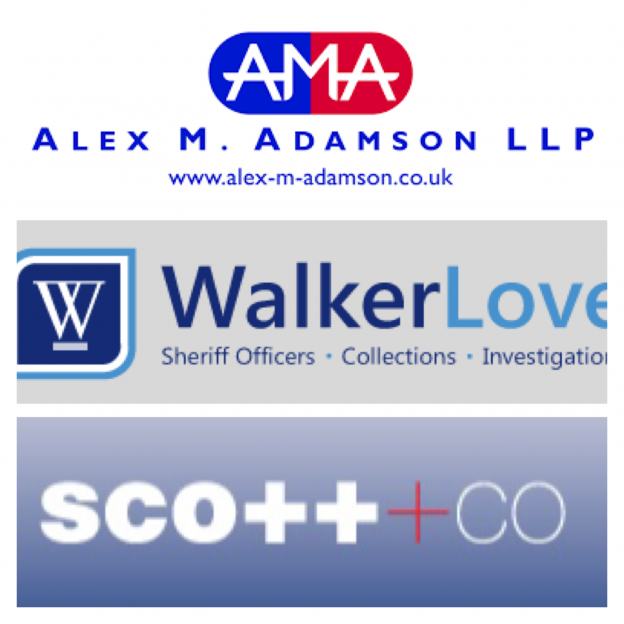 Are you currently being chased for a debt owed by – Stirling Park | Scott & Co | Walker Love | Alex M Adamson ? A Scottish Protected Trust Deed may be a solution! If you have had the charming Sheriff Officers at your door recently chasing you for a debt owed or council tax arrears & don’t know what to do next a Scottish Protected Trust Deed may be a solution. So if you find yourself owing money & have Sheriff Officers chasing you for anything from council tax arrears to unpaid bills, do not struggle on, forget the stress & allow us to see if we can help! This entry was posted in Uncategorized and tagged alex m adamson, arrears, Council tax arrears, free debt help scotland, local council, scott and co, scottish protected trust deed, Sheriff Officers, Stirling Park, Walker Love on August 28, 2018 by Stuart Stirling. Submit your details below and one of our experienced advisors will call you shortly. Now the holidays are over is it time to get debt free? Please note that should you qualify for a Scottish Protected Trust Deed you will be advised by a licensed insolvency practitioner to ensure that all your options are covered and you are given the correct advice going forward. debt adjustment and credit information.